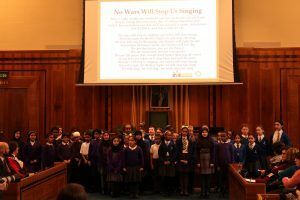 Pupils came together with a local school Jewish school to share a message of togetherness and hope to commemorate Holocaust Memorial Day. Children from The Olive School, Hackney and Simon Marks Jewish Primary School, which are next door to one another, rehearsed together in preparation for their visit to the council chambers at Hackney Town Hall on Monday 28 January, where they performed a moving rendition of No Wars Will Stop Us Singing. The two neighbouring schools already have links, through the Three Faiths Forum, and regularly work together on a variety of projects to help the children build friendships, such as a joint board games club. 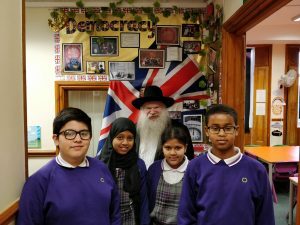 Also visiting the pupils for a special thought-provoking assembly about the Holocaust on Monday 28 January was Rabbi Herschel Gluck OBE, president of the Stamford Hill Shomrim – a voluntary Jewish Neighbourhood Patrol Group – chairman of the Arab-Jewish Forum and chairman and founder of the Muslim-Jewish Forum. 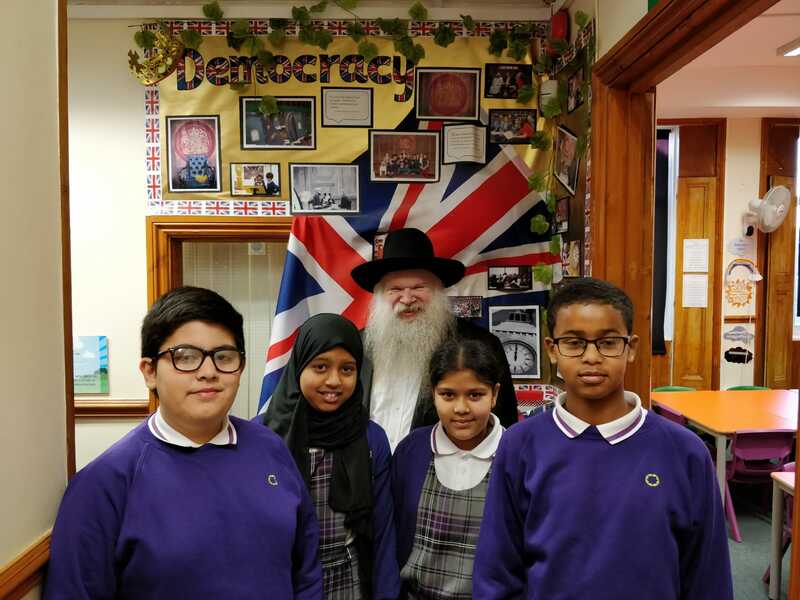 PUPILS were visited by Rabbi Herschel Gluck OBE who spoke to them about the Holocaust. 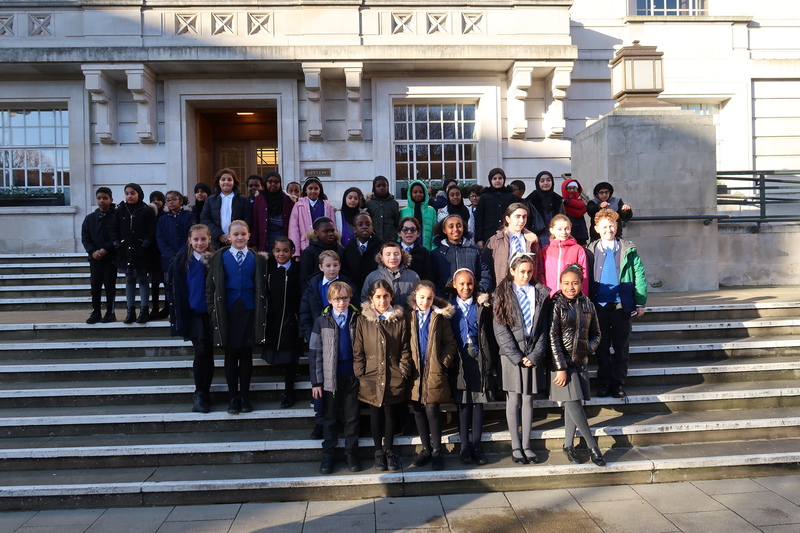 They also came together with Simon Marks Jewish Primary School to sing at Hackney Town Hall to commemorate Holocaust Memorial Day.